Thanks to ScotGrad, Ireland Alloys is targeting growth in the Chinese market. "China is opening up business we didn't have before" says Rosie Hill, Business Development Manager. Why did you decide to start exporting? "Our export market is very niche. There are only a finite number of customers for us in the world who have vacuum furnaces, so our business relies on exporting heavily – mainly to Europe and the US." 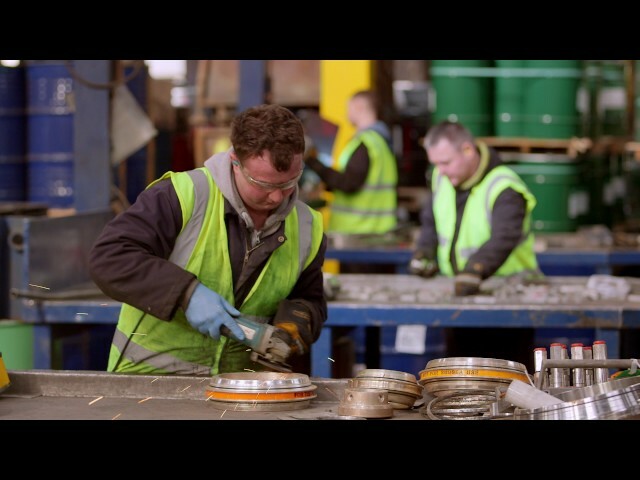 "Ireland Alloys are processors of complex alloy scrap. We buy high nickel and cobalt alloy scrap from around the world. We bring it back to Hamilton in Scotland, where it is sorted, valued, processed and analysed, then sold to superalloy manufacturers worldwide." "We’ve been in Hamilton since 1964 and since then we’ve won the Queen’s Award for Innovation. We've managed revert (scrap) for the largest aero-engine manufacturers. And have relationships with major superalloy mills globally to supply them our products." "China has always eluded Ireland Alloys. With demand slowing in most geographical areas in 2015/16 due to the demise of oil and gas, we didn’t want the risk of lower volumes so we decided to explore emerging and previously untapped markets. And with China’s economy still growing, albeit at a downgraded 6.5%, it seemed logical to try." Who did you contact for advice? 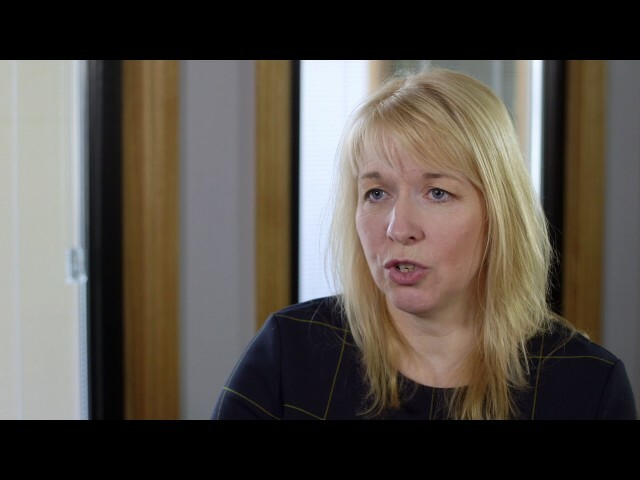 "We were fortunate to be already account managed by Scottish Enterprise. They helped us look at our strategy and gave advice on getting started in China. This involved lots of research above anything else. 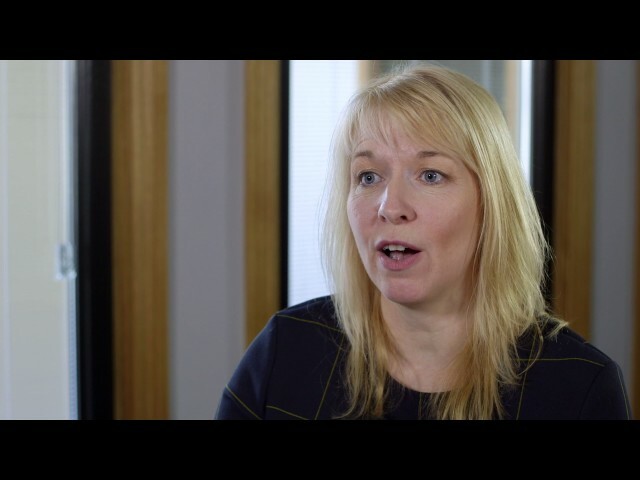 "Since we’re a small busy team they suggested we speak to ScotGrad – a fantastic resource to employ students and graduates to work on a particular project. We advertised for a Mandarin-speaking student to work part-time for us as a market researcher. "Meanwhile, Scottish Enterprise’s High Growth Markets Unit invited us to attend their events on doing business in China and introduced us to China-Britain Business Council." What have been your biggest challenges and how have you overcome them? "The biggest challenges dealing with China have been the language barrier, cultural differences and finding the relevant contacts within businesses. "By bringing on Tina Liu, our student researcher, she has helped us research thoroughly – contacting and communicating with potential customers and suppliers. She has organised business trips to meet these companies, which is essential in Chinese business culture." What are the biggest benefits of exporting to China? "Importing and exporting to China has opened up a huge established market for us which should increase our turnover. We're de-risking the business away from reliance on Western markets. "China's such a huge country that they have huge demands there in our business sector. We are actually opening up business that we didn't have before. "Since our business trip in October, we’ve secured two new suppliers and four or five potential new customers. "Apart from moving the business forward, from a personal point perspective, exporting has broadened my experience of dealing with different cultures, of doing business on a more personal level. It gets me travelling more." Have you had to adapt your product or service for overseas markets? "Yes, we have to adapt our service and product to each individual customer. When doing business with China it just takes a little longer to get started. We’ve had to communicate on a more regular basis to build relationships and trust first." What's your route to market? "For customers we deal direct, and for suppliers we deal with traders. Our advice would be to do your research well and meet the people you will be dealing with. We like to go direct as our market is niche and our product is certified by us. It also gives us greater control." Any advice for others thinking about exporting to China? Rosie said, "Without Scottish Enterprise's guidance, we wouldn’t be started in China yet. "They've helped us get the resources required, given us focus and the confidence to move into the Chinese market." Where's your company now in terms of exporting? "We’ve just secured our first export to China to supply our first state-owned superalloy mill – their first purchase ever from a Western supplier. "On the import side, we’ve also received our first two purchases from two new suppliers – traders worth in excess of £300k. "Turnover-wise, we're looking to take this from £1.1 million within the first six months right up to, potentially, £12 million after three years. Explore emerging markets for your business with our support.